Boreal operates public buses various places in Norway. Kolumbus AS is responsible for providing public bus and high-speed passenger ferry services in Rogaland county. FRAM AS is responsible for providing public bus services in Møre og Romsdal county. Nordland county council is responsible for providing public bus and high-speed passenger ferry services in Nordland county. 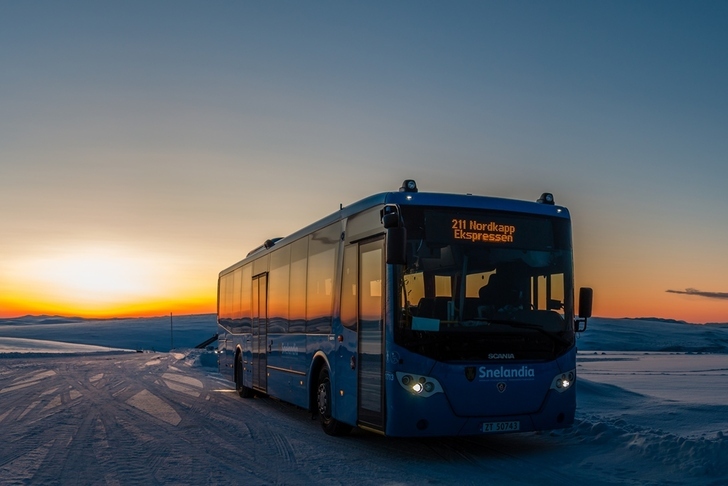 Finnmark county counsil is responsible for providing public bus and high-speed passenger ferry services in Finnmark county.